ResoTher Pharma is a privately held biotechnology company located in Copenhagen, Denmark. The company is focused on developing peptide-based drugs derived from the endogenous immunomodulator Annexin 1A as resolution therapy for diseases where neutrophil-driven inflammation plays a key pathological role. Our current focus is on cardiovascular disorders and inflammatory disorders with a large unmet medical need. The company’s assets and discoveries are based on work performed by Professor Mauro Perretti and his team at the Queen Mary University in London, UK. Professor Perretti is a pioneer in the area resolution therapy and has spent decades pinpointing the role of Annexin 1A and its receptors in the resolution of chronic inflammation. ResoTher Pharma is a biotechnology company focused on developing a novel class of therapeutics that rapidly cause resolution of inflammation. Our peptide drugs mimic the body’s natural response to resolving inflammation and initiating tissue repair through their actions on the FPR2 receptor, a G-protein coupled receptor expressed on the surface of leukocytes. Our drug candidates are potent immune modulators and have shown excellent safety and efficacy in a variety of inflammation-driven disease models. Chronic inflammation is a primary driver in a variety of disease states and adversely affect human health in a myriad of ways. At ResoTher Pharma, we focus on the role of endogenous immune effectors in the propagation and resolution of chronic inflammation. 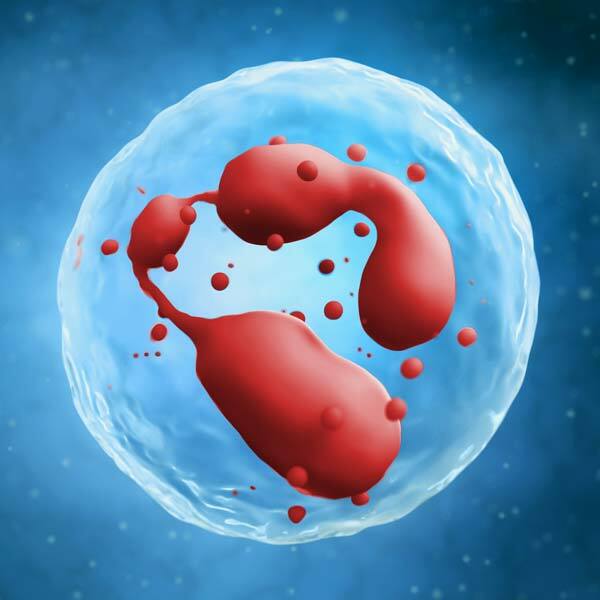 We seek to clinically validate a variety of Annexin A1-derived peptides as a novel therapeutic class in indications where neutrophils are the main perpetrators of exacerbated inflammation. We take an active partnering approach and welcome inquiries for collaboration around our assets. Lone Veng is a pharmaceutical executive with a career background in pharmaceutical R&D. Dr Veng has operational leadership experience from both small and large organizations and has always worked at the intersection of business and innovation. Most recently, Dr. Veng served as CEO and co-founder of Clinical Microbiomics. During her career, she has held various senior research leadership roles, such as Head of Pharmacology and Head of DMPK at companies such as LEO Pharma, Merck & Co, and H. Lundbeck. Dr. Veng has overseen the drug discovery, nomination and clinical transition of a number of drug candidates for inflammatory and neurological disorders. Thomas Jonassen is an experienced biotech entrepreneur, having founded a number of successful biotech companies. He is the former co-founder and Chief Science Officer of Action Pharma (sold to Abbvie in 2012). TXP-Pharma (main asset sold to Questcor Pharmaceuticals in 2015) and presently also serves as CSO at SynAct Pharma, a biotech company focused on novel therapeutics for inflammatory joint disorders. 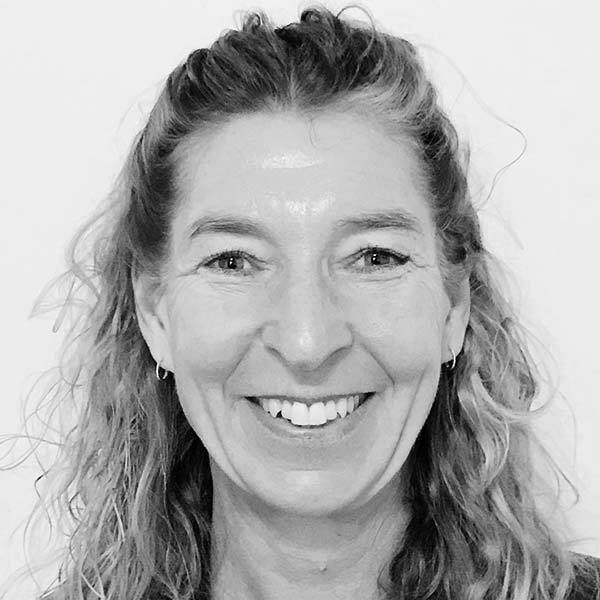 In addition to these roles, Dr. Jonassen is associate professor at the University of Copenhagen in the department of Cardiovascular Pharmacology and an honorary professor at William Harvey Research Institute at the Queen Mary University in London. 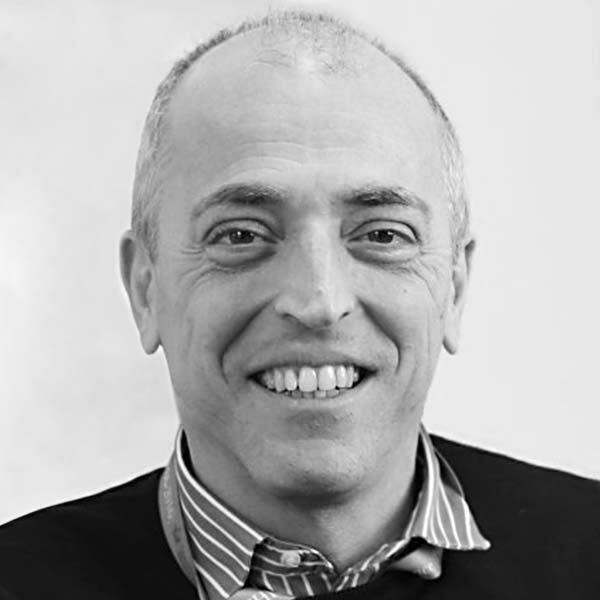 Paul Hargreaves is an executive with over 25 years’ experience in pharmaceutical R&D. He has extensive clinical leadership experience and is recognised for his business acumen and innovative thinking that have enabled the successful global registration of many products. Most recently, Mr. Hargreaves was the Global Head of Clinical Operations at LEO Pharma. He previously held senior leadership roles at both Pfizer and Quintiles. Mr. Hargreaves has hands-on experience across the development continuum – including market access and business development activities – and within many therapeutic areas including cardiology, oncology, CNS, urology and dermatology. Jeppe Øvlesen is a seasoned executive and biotech entrepreneur with a strong commercial background and a solid deal-making track record. 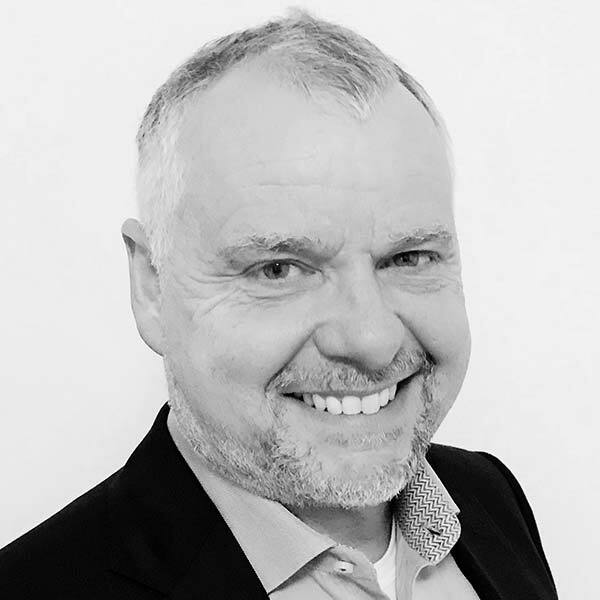 Mr. Øvlesen has more than 20 years´ experience at the executive level and has been involved in a string of successful start-up companies, including Action Pharma, CLC Bio, Cetrea, ChemoMetec, Monsenso, PNN Medical, and TXP Pharma. 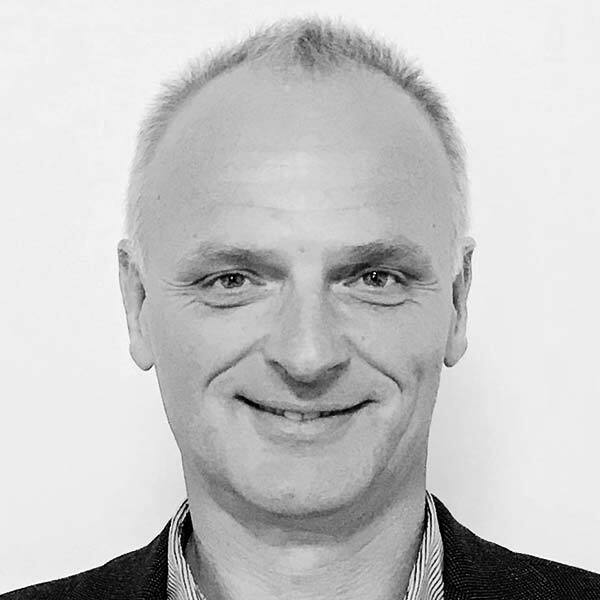 In these companies, Mr. Øvlesen has served as co-founder, CEO and/or chairman/board member and has overseen the transition from startup, build up to successful exit. Mr. Øvlesen is co-founder and presently serves as CEO of SynAct Pharma, which is listed on the Swedish stock exchange Aktietorget. 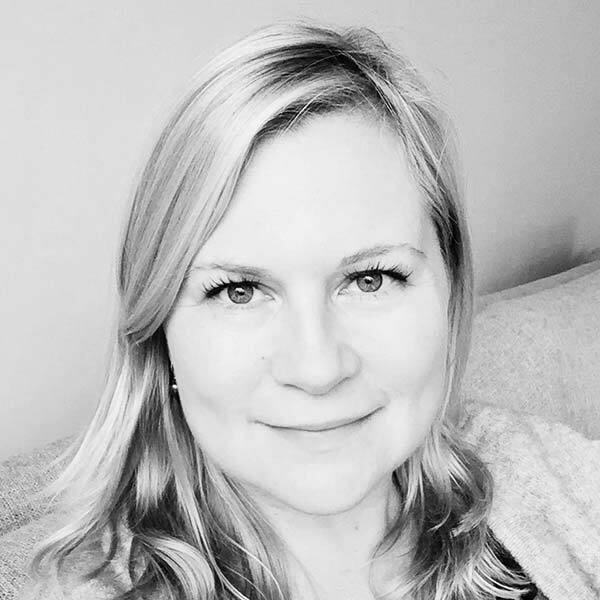 Kirsten Drejer has a long standing experience as a successful biotech entrepreneur, having co-founded Symphogen A/S and served as CEO for 16 years. During that time, Symphogen grew from a start-up to one of the most innovative and successful clinical-stage biotechs in Europe. Dr. Drejer now serves on the boards of Zealand Pharma, BioPorto, Bioneer, Antaq Therapeutics among others. 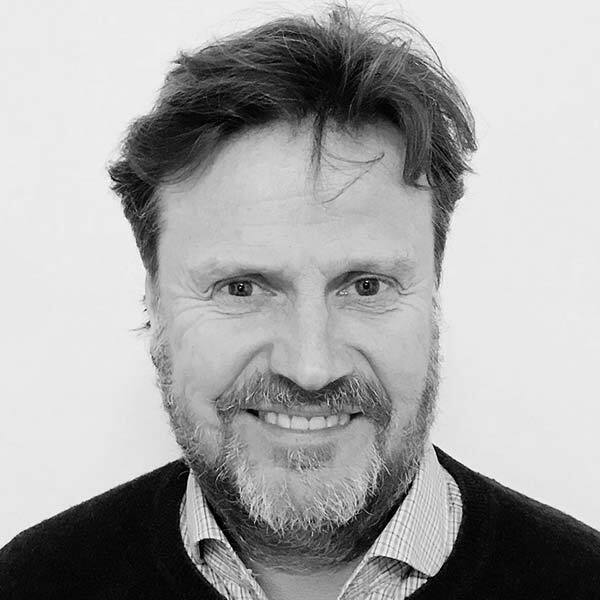 Jeppe Øvlesen is an experienced biotech entrepreneur and has been involved as founder/CEO/Chairman in a string of successful companies including Action Pharma, CLC Bio, Cetrea, ChemoMetec, Monsenso, PNN Medical, and TXP Pharma. Mr. Øvlesen is co-founder and presently serves as CEO of SynAct Pharma, which is listed on the Swedish small-cap exchange Aktietorget. Henrik Stage has held roles such as VP, CFO, and CEO in a number of successful international corporations, including Carlsberg Breweries, Hempel Intl, and Santaris Pharma. At Santaris Mr. Stage served as CEO and CFO and closed partnerships with Pfizer, Wyeth, Shire, GlaxoSmithKline and managed the sale and asset transfer to Roche. Currently Mr. Stage serves as CFO at RhoVac and SynAct Pharma. 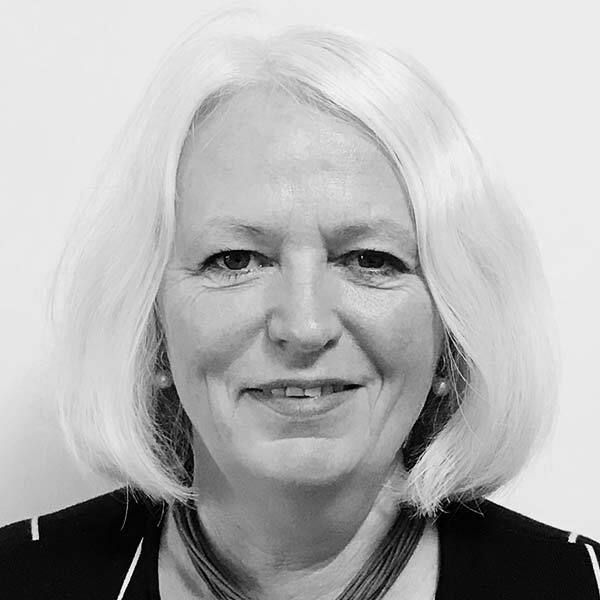 Mette Munch serves as Life Science consultant to among others CAPNOVA, a Danish venture investment firm, and has served as CEO, COO and board member of a number of biotech and medtech start-ups including CamAgon, Oncoral Pharma, Unisense, Zymonostics among others. Dr. Munch is very experienced in helping to transition startup companies to successful ventures. 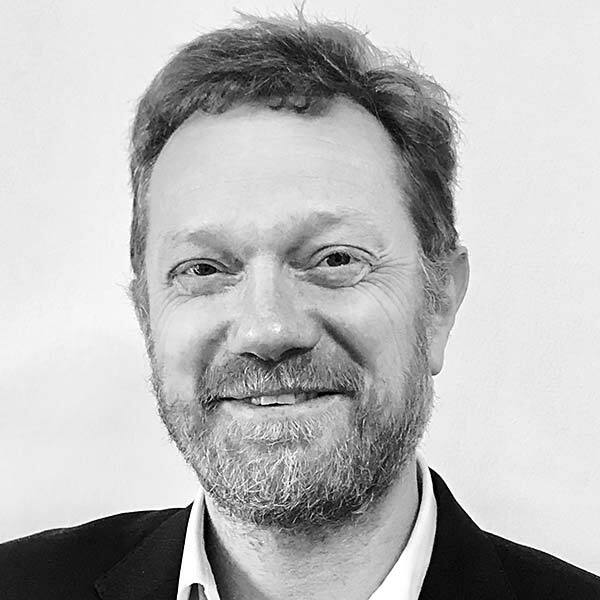 Dr. Perretti is Professor of Immuno Pharmacology at Queen Mary University, London and Dean of Research, Barts and the London School of Medicine. Professor Perretti has several inventions in the field of FPR2-agonists, including co-inventions of several of ResoTher Pharma´s lead compounds. He is a renowned scientist and has published extensively on the role of the naturally occurring peptide Annexin A1 in the resolution of inflammation. Professor Perrettti is the author of more than 300 highly cited publications and is a fellow at the British Pharmacological Society. 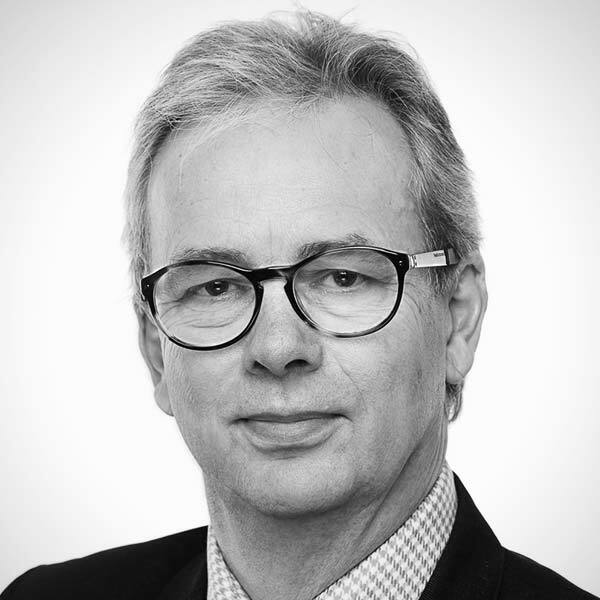 Dr. Boel is a highly experienced pharmaceutical executive with more than 25 years’ experience in peptide and protein drug discovery for immunological disorders. Dr. Boel was formerly Corporate Vice President for Biotechnology at Novo Nordisk A/S, where he spent many years in the senior R&D leadership team. Dr. Boel then served as Chief Technology Officer and head of Discovery at Symphogen A/S, an immuno-oncology company. Presently, he serves as Chief Science Officer at ParaTech A/S. Dr. Boel has a long track-record of bringing molecules from discovery into human clinical testing for inflammatory disorders.